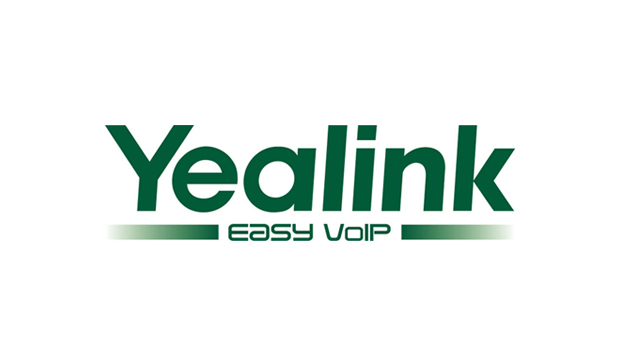 Yealink, “the Global Top 5 SIP Phone Provider”, has announced interoperability with GENBAND, a leading developer of multimedia and cloud communications solutions. 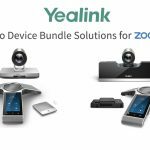 Yealink VoIP Phones are are officially compatible with GENBAND’s widely deployed unified communications (UC) platforms after completing IOT testing with the EXPERiUS Application Server. 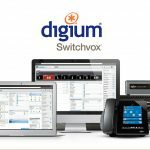 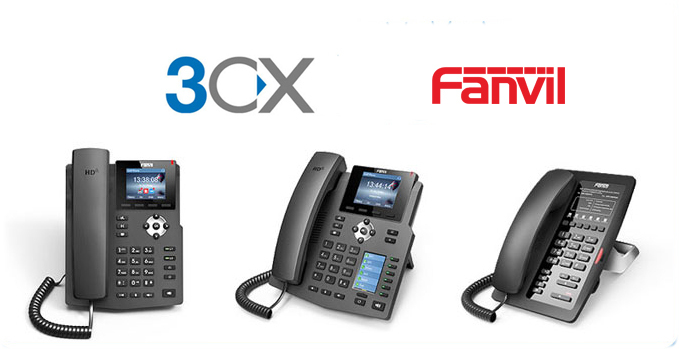 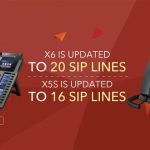 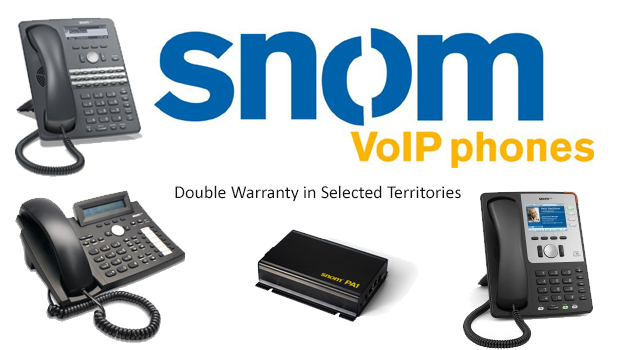 Compatible phones include the T2 series with models such as the T22P and T28P, the T3 series with the T32G and T38G such as the business IP phones, and the executive VP530 model. 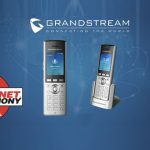 As a global leader in SMART networking solutions, GENBAND “seamlessly evolves IP networks to new levels in security, profitability and efficiency,” while its “market-leading technology facilitates multimedia voice, data and video sessions that scale on public and private networks.” This makes the company a very valuable ally for Yealink. 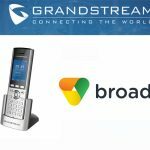 We are excited that our phones now inter-operate with GENBAND equipment and we anticipate that our company’s innovative solutions will inject a new level of flexibility into meeting our customers’ requirements,” said Stone Lu, Vice President of Yealink.